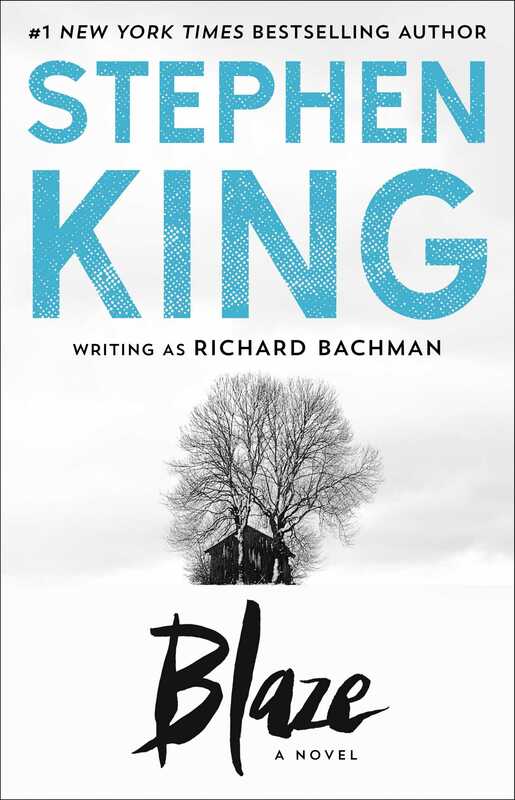 Master storyteller Stephen King (writing as Richard Bachman) presents this gripping and remarkable New York Times bestselling crime novel about a damaged young man who embarks on an ill-advised kidnapping plot—a work as taut and riveting as anything he has ever written. 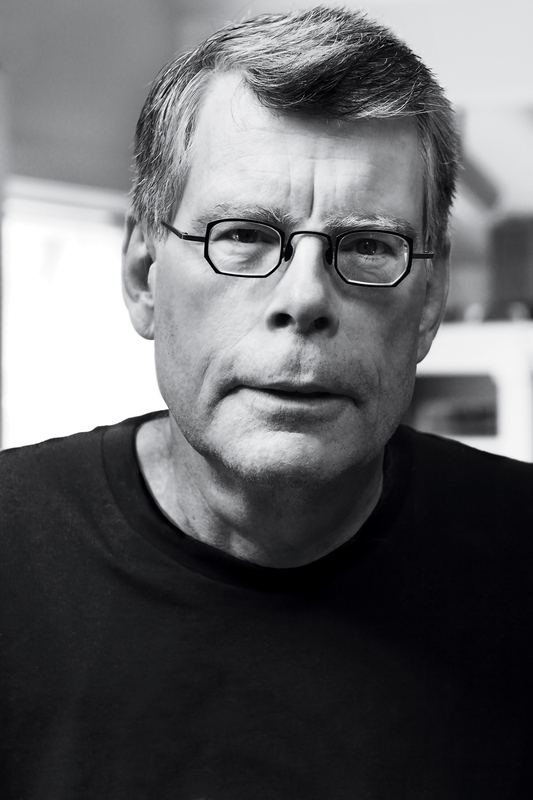 Once upon a time, a fellow named Richard Bachman wrote Blaze on an Olivetti typewriter, then turned the machine over to Stephen King, who used it to write Carrie. Bachman died in 1985 (“cancer of the pseudonym”), but this last gripping Bachman novel resurfaced after being hidden away for decades—an unforgettable crime story tinged with sadness and suspense. Clayton Blaisdell, Jr., was always a small-time delinquent. None too bright either, thanks to the beatings he got as a kid. Then Blaze met George Rackley, a seasoned pro with a hundred cons and one big idea. The kidnapping should go off without a hitch, with George as the brains behind their dangerous scheme. But there's only one problem: by the time the deal goes down, Blaze's partner in crime is dead. Or is he?